VMworld 2018 kicked off this week in Las Vegas, where VMware and its partners are digging into virtualization, SDN, hyperconvergence, AI, containers and more. Here are some of the new products being announced and displayed at the show. 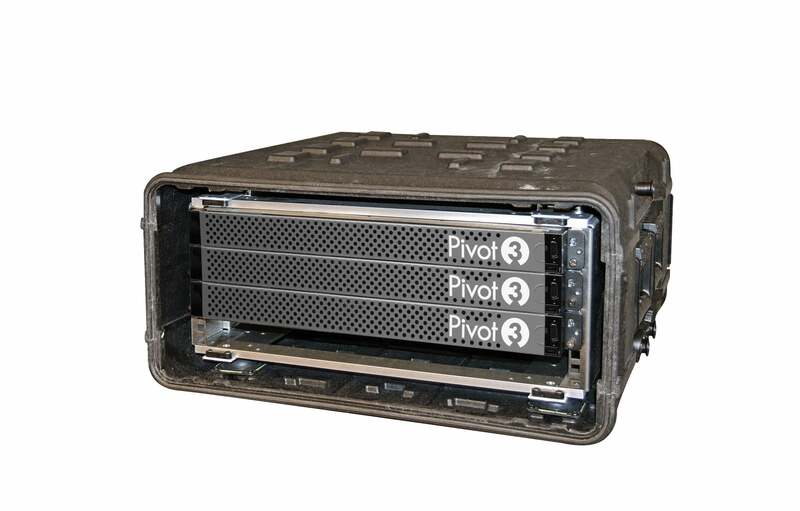 Key features: Pivot3’s Intelligent Edge Command and Control solution is a ruggedized hybrid-cloud platform designed to support the infrastructure needs of defense, intelligence and other extreme operations. 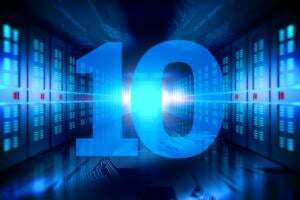 It aims to deliver performance, security, scale and resiliency in a space, weight and power (SWaP)-optimized form factor. Policy-based management guarantees performance to critical applications and automate data placement across private and public clouds. Key features: Embotics vCommander 7 is cloud management software built for automation, orchestration and governance of traditional and microservices-based applications and to reconcile IT concerns such as governance, compliance and policy-based management with the speed and agility needed by DevOps. Capabilities include support for Kubernetes container management, DevOps and workflow orchestration, multi-cloud catalog and intelligent placement, cloud expense management, and cloud governance. 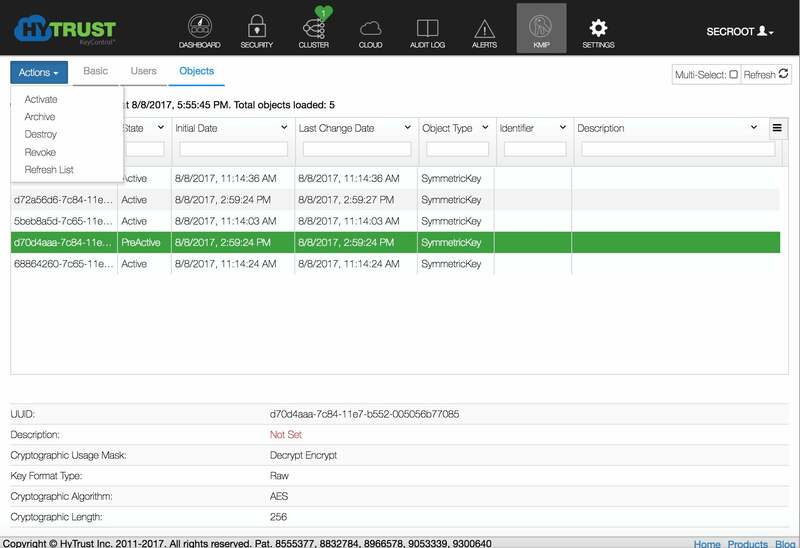 Key features: The VxRail family of hyperconverged infrastructure appliances is now synchronized with VMware software releases. The new entry-level VxRail G560 appliances, based on PowerEdge 14th generation servers, offer greater density in a 2U, four-node form factor and higher performance than the previous VxRail G Series. 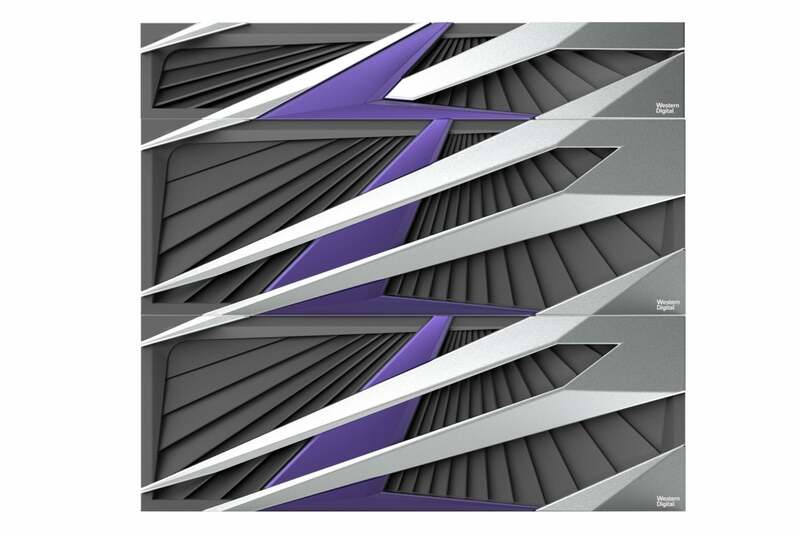 VxRail E, P, V and now S Series models are building blocks for the VxRack SDDC. VxRail and VxRack SDDC support multiple workloads from the edge to core data-center applications. Key features: Veeam Backup for Microsoft Office 365 protects data inside Office 365 from accidental deletion, security threats and retention policy gaps. New features include: data protection for OneDrive for Business, data protection for SharePoint, which includes the ability to backup SharePoint Online and on-premises SharePoint and recover SharePoint sites, documents, libraries and lists. 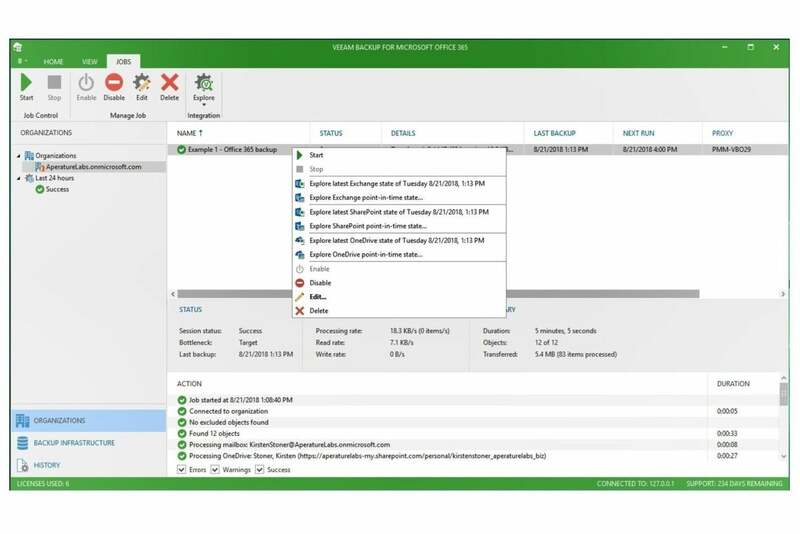 A free version, Veeam Backup for Microsoft Office 365 Community Edition, is limited to 10 users and 1 TB of protected SharePoint data. Key features: The Asigra TrueNAS Backup Appliance is a physical hardware solution configured with Asigra Cloud Backup Software version 14. The software combines data protection and cyber security to counter malware attacks on backup data, including ransomware Attack-Loops. The new backup solution runs on iXsystems’ TrueNAS hybrid storage systems. 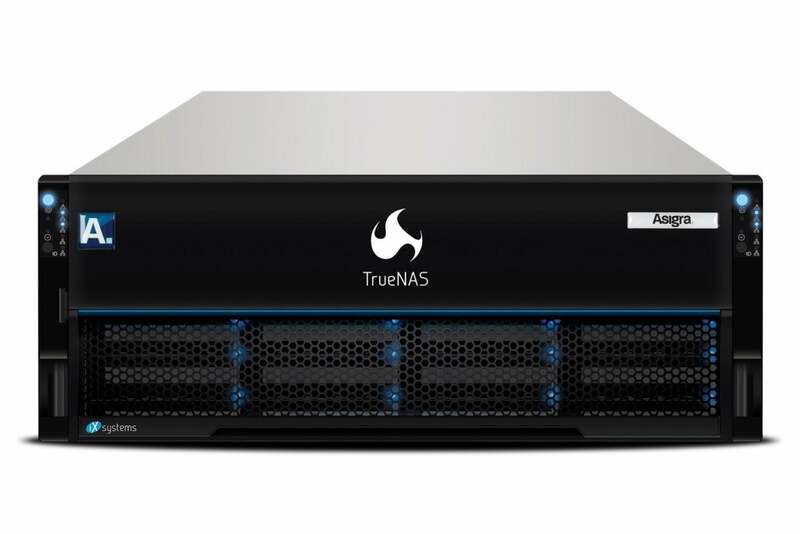 Models include the Asigra TrueNAS Backup Appliance X10, X20, M40 and M50, providing a range of capacities from 60 terabytes to more than 10 petabytes. 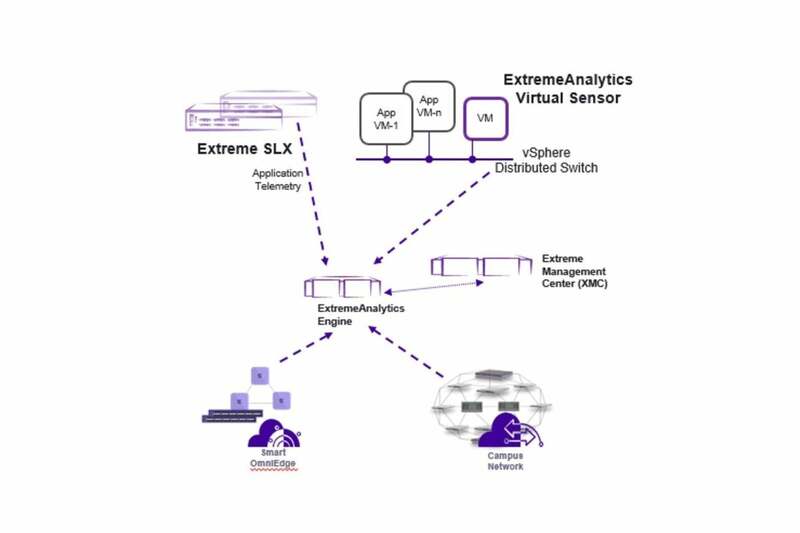 Key features: ExtremeAnalytics Virtual Sensor extends the application-level visibility and application performance management capabilities of ExtremeAnalytics into VMWare ESXi deployments. 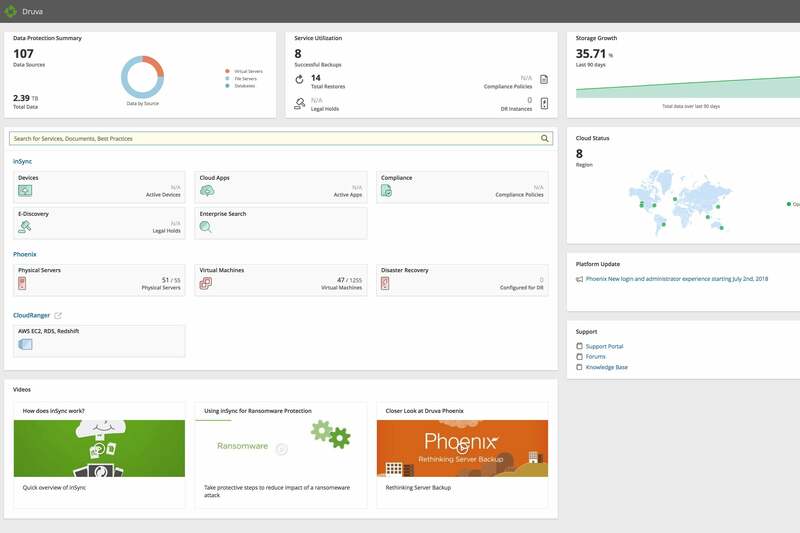 Virtual Sensor integrates with vSphere to view intra host and inter host traffic. 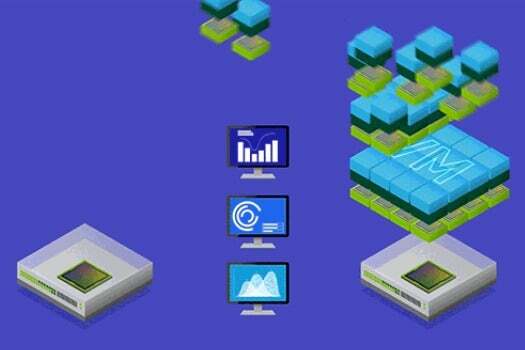 ExtremeAnalytics pairs the data center application insights with application flow information from wired and wireless devices across the enterprise for an end-to-end view of application traffic. 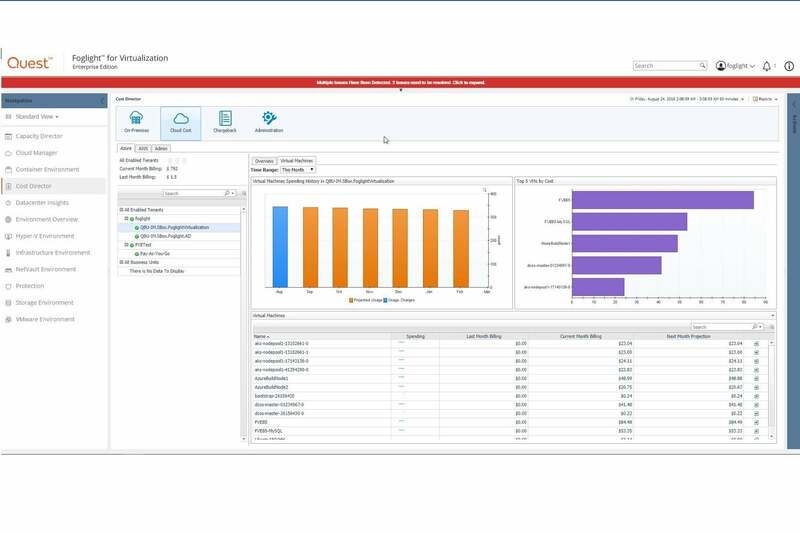 Customers can use this fine-grained view of application and VM-level traffic information to troubleshoot security issues or performance deterioration and optimize network and VM configurations. 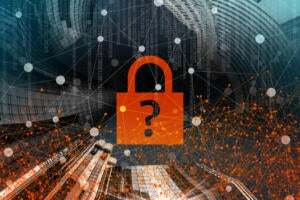 Key features: HyTrust KeyControl provides universal key management for encrypted workloads across different platforms, including hyperconverged infrastructure. KeyControl ensures that data is protected, even if accessed by an unauthorized party. HyTrust KeyControl key management is validated and VMware Ready certified. 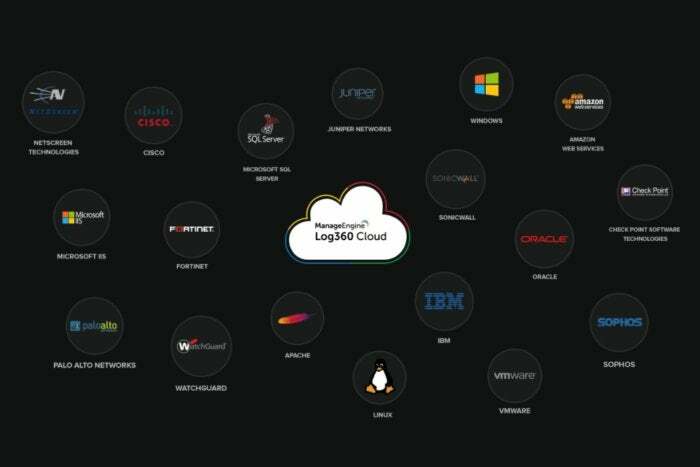 Key features: ManageEngine Log360 Cloud is a cloud-based system for managing and storing log data from an on-premises environment. It provides support for nearly 750 log sources including network devices such as firewalls, routers, switches and IDS/IPS; applications including databases and web servers; Windows, Linux and Unix machines; and IBM AS400 systems. Key features: NVIDIA virtual GPU (vGPU) with VMware vSphere 6.7 update 1 will let IT admins use vMotion for GPU-accelerated VMs to live migrate NVIDIA vGPU-powered vSphere virtual desktops without end-user interruption and with no data loss. This allows IT to perform services such as workload leveling, infrastructure resilience and server software upgrades without VM downtime. Key features: Maxta’s latest (Un)Appliance is a preconfigured bundle that includes Red Hat virtualization and Maxta hyperconvergence software deployed on Intel Data Center Blocks for Cloud hardware. Enterprises can increase capacity by adding drives to existing (Un)Appliances, replacing smaller drives in existing (Un)Appliances with larger drives, or adding new (Un)Appliances. Kubernetes orchestration also is supported. Key features: The Galaxy Note9 was designed for productivity. The Note series’ signature feature, the S Pen, now comes with Bluetooth Low-Energy (BLE) support, which lets business users easily capture and share ideas. 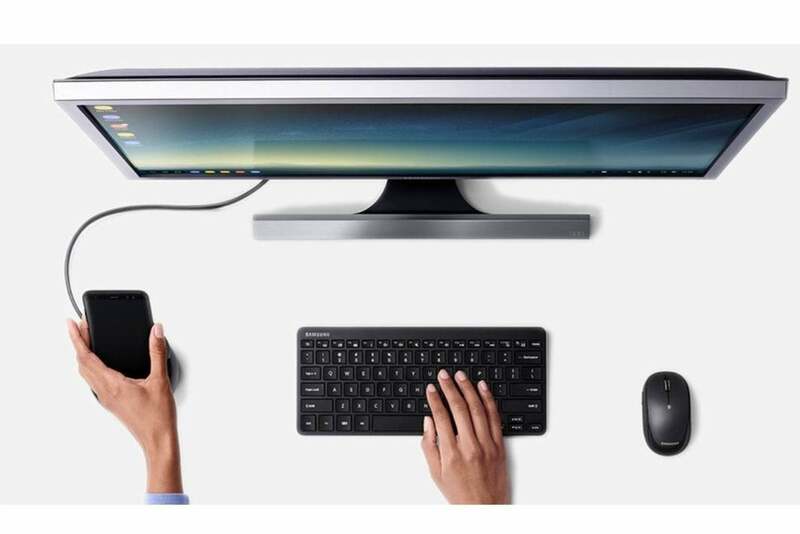 With Samsung’s DeX dual mode, users can plug the Note9 into a display with the DeX cable to get a PC experience wherever they are. The new smartphone also includes Samsung’s Knox solution, version 3.2, for data protection. Key features: Western Digital’s IntelliFlash N Series is a flash storage array designed for real-time transactional applications, machine learning, artificial intelligence and deep analytics. The IntelliFlash N-Series combines the persistence of flash memory and the performance of NVMe to deliver microsecond latency storage and economical dense storage within the same system. 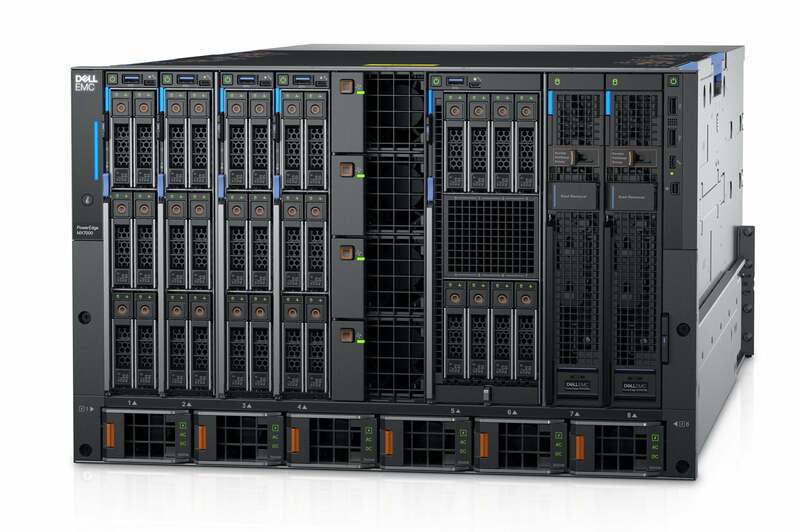 Powered by IntelliFlash OS 3.9, the N Series portfolio can scale from 19 terabytes to 1.3 petabytes of solid-state storage. Version 3.9 offers a suite of flash data management capabilities including multiple protocol support, data reduction, data protection and automated data healing. Key features: Quali’s cloud sandbox software provides automation and orchestration capabilities to deliver environments as-a-service. New capabilities in CloudShell 9.0 make it easier to save and restore sandbox environments. The saving capability preserves original environment content, configuration and network state. CloudShell has out-of-the-box support for major public and private clouds including Vcenter, OpenStack, AWS, Azure and Oracle. New capabilities also include flexible cloud provider templates that are designed to help organizations build their own cloud support in CloudShell and deploy complex applications in the cloud of their choice. 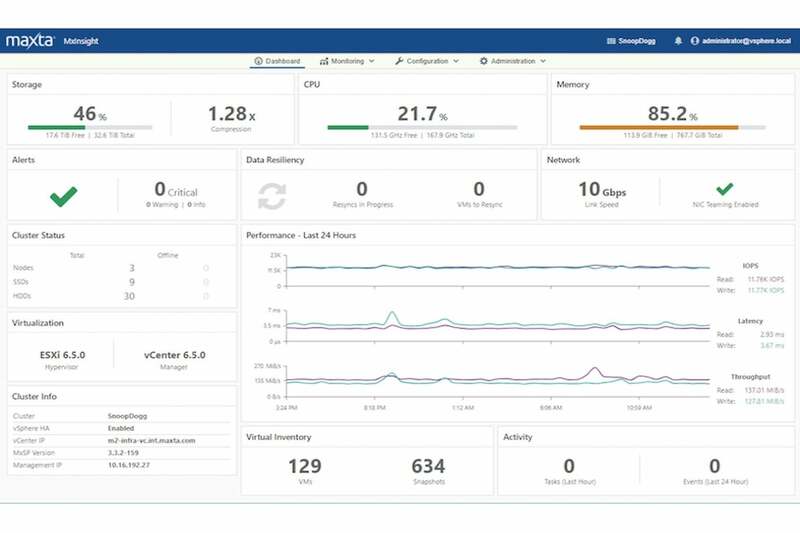 Key features: Foglight for Virtualization, Enterprise Edition 8.8 is performance management software that’s designed to help IT teams identify performance bottlenecks, predict cloud migration costs, decommission wasted resources, and automate capacity requirements across the virtual hybrid data center. 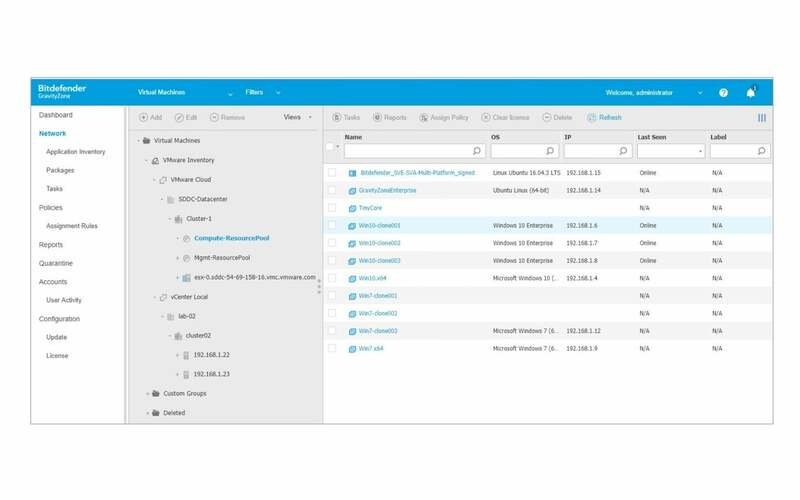 Version 8.8 supports VMware and Microsoft HCI platforms, expands storage array support, simplifies SLA management, and is certified for VMware Cloud on AWS with additional support for Azure and AWS. A technical preview supports Kubernetes and Docker containers. 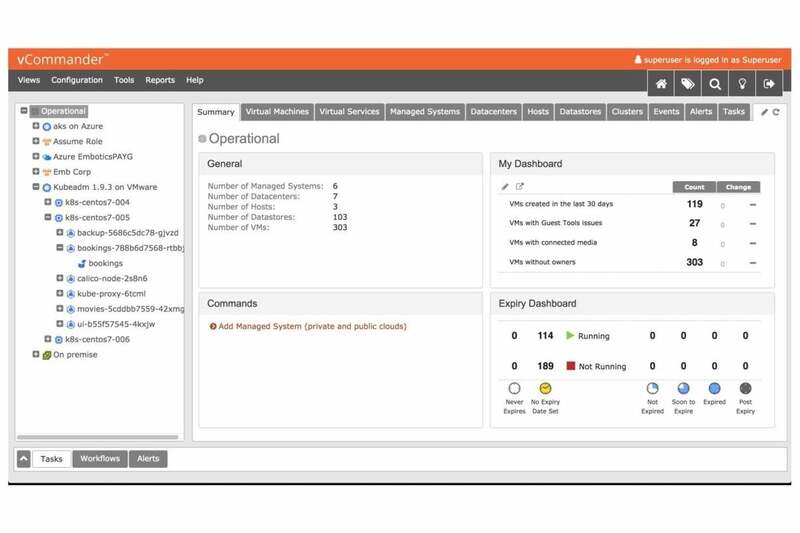 Key features: Navisite DaaS is built on VMware’s Horizon 8.0 infrastructure software and tailored to help companies deliver an optimal user experience based on their budget and performance requirements. 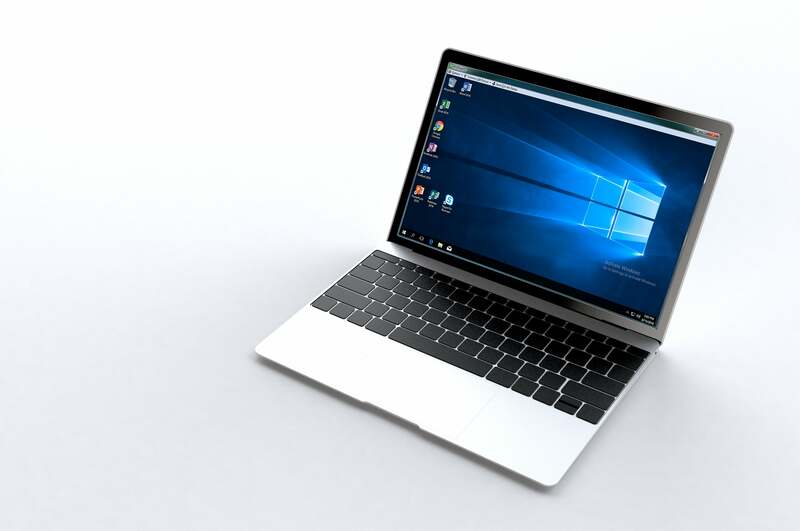 Depending on organizations’ virtual desktop needs, Navisite offers a range of options including Office 365, storage, firewalls, backups, data security, web-content filtering, and OS patching and updating. Key features: Vizion.AI is a multi-cloud data management platform designed to allow enterprises to virtually consolidate their data within a single dashboard for file, audit, indexing, search and analysis. Vizion.AI’s machine learning engine provides predictive analytics to help lower costs based on user access patterns and performance/cost analysis of storage locations. The platform allows enterprises to implement policy-driven, automated data control and governance across a multi-cloud environment to meet data compliance and security policies. Key features: Dell EMC PowerEdge MX is a modular infrastructure with compute, storage and networking components managed via Dell EMC OpenManage. It supports a range of data center workloads and is designed — without a mid-plane — to adapt to future technologies and server disaggregation. 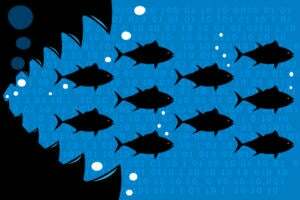 The PowerEdge MX aims to help enterprises avoid technology silos and routine operational management while dynamically assigning IT to match different applications and needs. Key features: The Druva Cloud Platform unifies Druva’s data protection and management products and provides a single point of management – delivered as a service – that enables organizations to protect, manage and gain visibility into their entire data footprint. 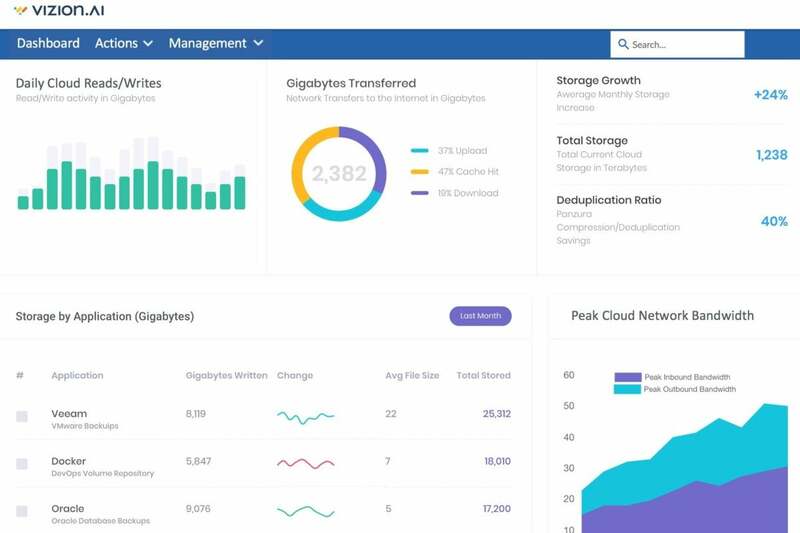 With the integration of Druva CloudRanger, Druva aims to deliver a data management solution that spans on-premises and cloud infrastructures and allows enterprises to centrally manage their entire data footprint, from the data center and end user devices to SaaS applications and cloud workloads. Key features: Cohesity’s DataPlatform enables organizations to consolidate secondary data and apps such as backup, test/dev, archives and analytics. Cohesity Helios is a SaaS-based management solution that's designed to expand those capabilities by providing enterprise customers with access, visibility and control of their secondary apps and data across all their Cohesity DataPlatform sites, whether on-premises, in the cloud or at the edge. 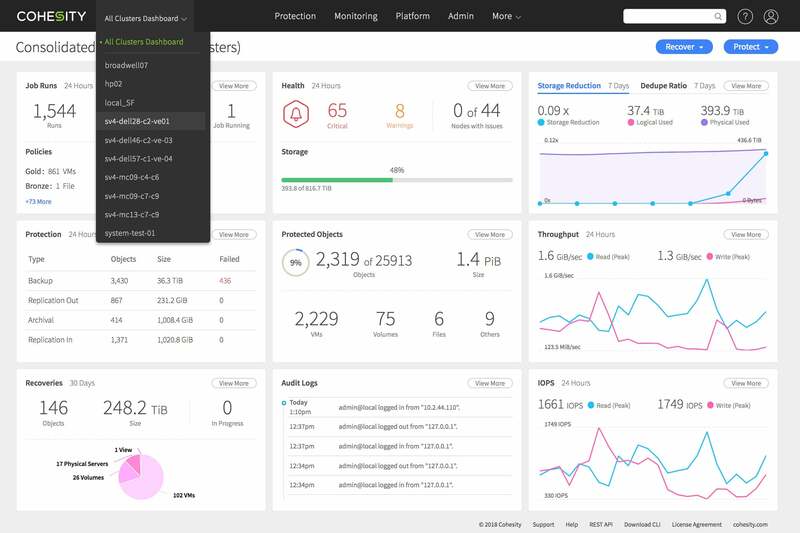 Key features: Bitdefender GravityZone integrates with on-premises vCenter Servers and those running in VMware Cloud on AWS to give operations teams real-time visibility into the global virtual machine inventory, including VM instantiation, termination, movement, and protection status. GravityZone automatically applies VM-appropriate security policies that follow the workloads regardless of where in the hybrid cloud they operate. 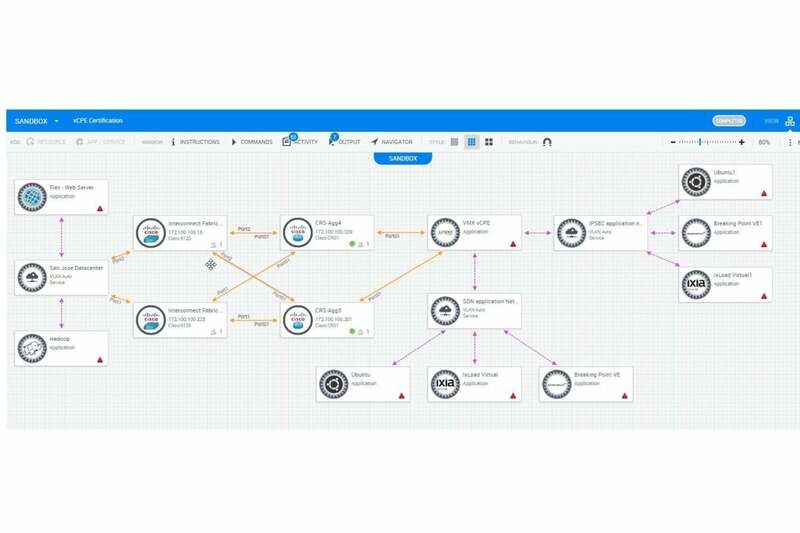 GravityZone is designed to give users of VMware Cloud on AWS a single point of workload-security management for their entire VM estate, which simplifies security operations and ensures consistency across the VMware hybrid cloud. 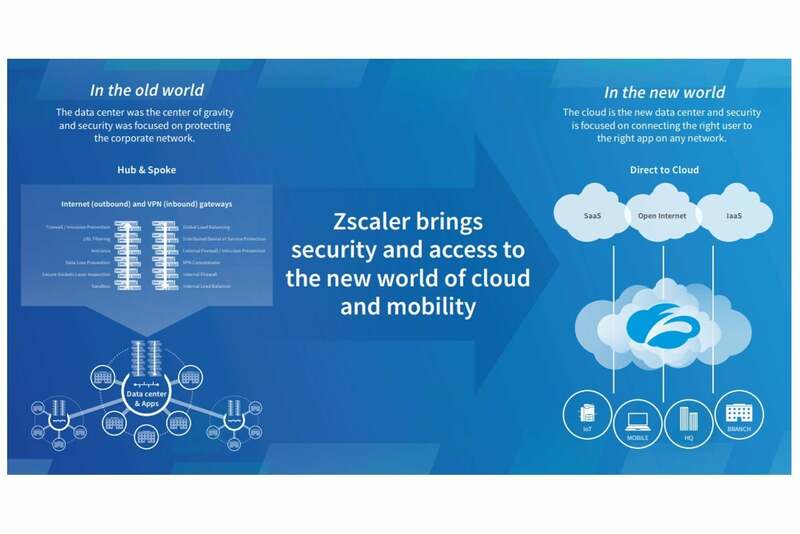 Key features: Zscaler Internet Access (ZIA) is a secure Internet and web gateway delivered from the cloud. ZIA delivers a security stack as a service, including firewall, IPS, sandbox, advanced threat protection, and data leak protection functions. 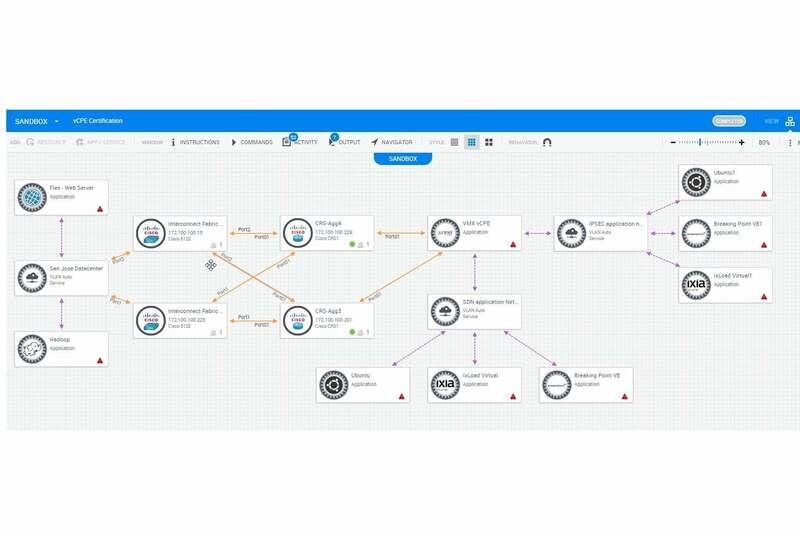 When used with VMware NSX SD-WAN by VeloCloud, ZIA is designed to make it easier for enterprises to migrate from hub-and-spoke to a direct-to-cloud architecture. All Internet-bound branch traffic can be steered from the VMware NSX SD-WAN edges to Zscaler, which scans and secures traffic to protect against cyber threats and data leakage. Key features: Printing in branch offices can create administrative, cost and security challenges. ThinPrint Hub helps businesses ease the workload for branch offices. ThinPrint’s print management software, ThinPrint Engine, centralizes the print system to eliminate local print servers in branch offices. 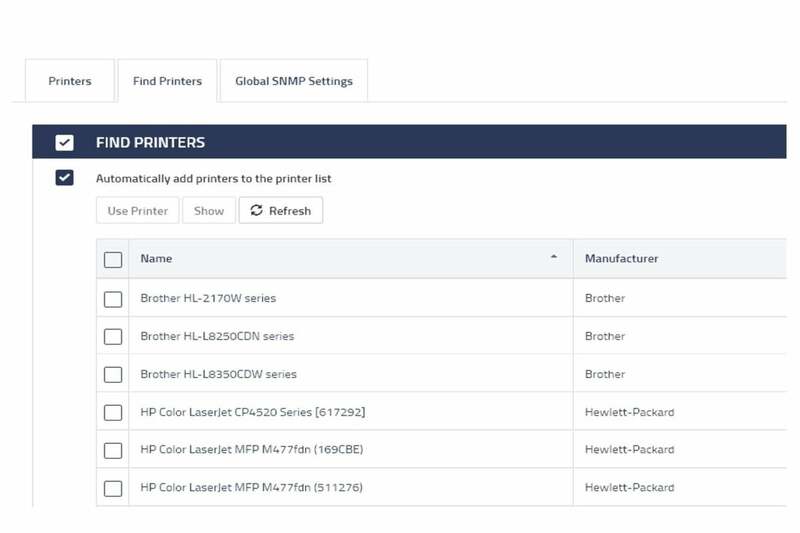 ThinPrint Hub integrates distributed printers into the corporate network. Print jobs are encrypted when transferred via the ThinPrint Secure Tunnel.